Your student accommodation is a seven-minute walk from the city centre, and a few metres from the nearest bus stop. Discover Southampton’s maritime heritage at SeaCity Museum, or stock up on style at WestQuay Shopping Centre. In the evening, get dressed in your new clothes, then meet your friends for authentic Italian pizza and pasta at La Tavernetta. Afterwards, catch a play at tiny theatre The Stage Door, or a gig at O2 Guildhall music venue. Choose from a range of floorplans at Vincent Place and walk to Southampton Solent University in just six minutes. 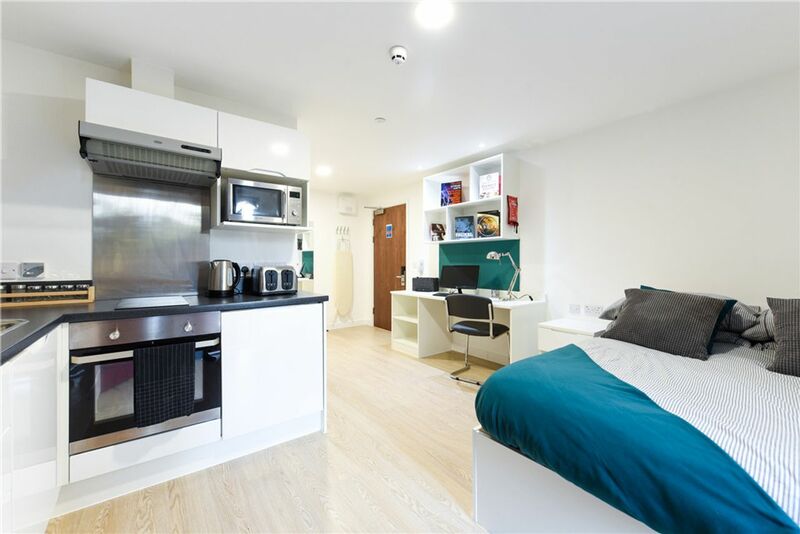 You’re also an easy 15-minute bus ride from the University of Southampton’s Waterfront Campus - allowing you a few extra moments in your comfy double bed each morning. All of your bills are included, while 24-hour security means that your safety is taken care of. 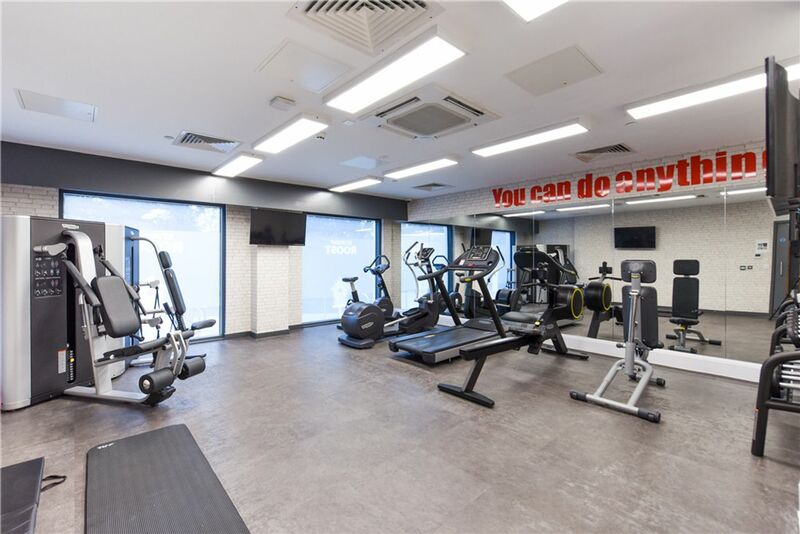 When you get home, hang your coat in the wardrobe and tune into your favourite Sky TV series; or opt for a workout in the onsite gym. Afterwards, rinse off with a hot shower before dropping your clothes off at the laundry. Free internet makes studying easy. Spread your books out at your convenient bedroom desk, then reward yourself with dinner in the kitchen when you’re done. With a TV and plenty of comfy seating, the common room is the ultimate hangout spot, while the roof terrace is perfect for summer parties. We couldn't find a room that matches your preferencesView all Private Room in Vincent Place. 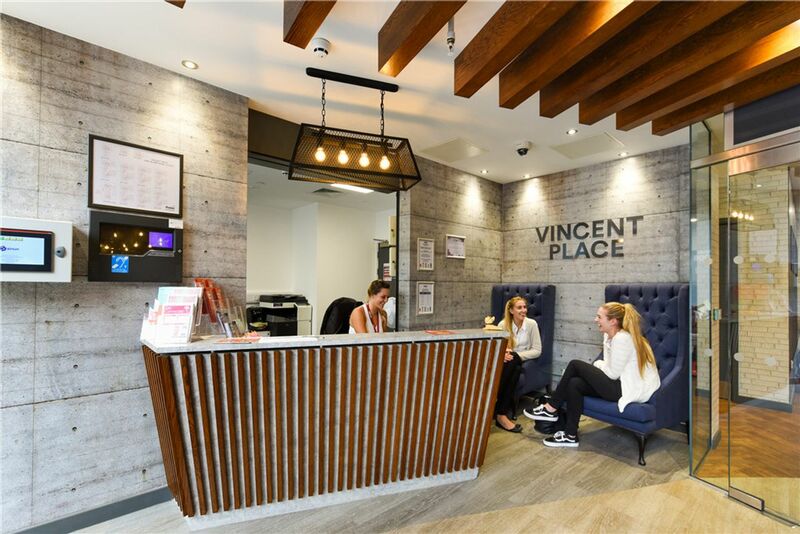 We couldn't find a room that matches your preferencesView all Entire Place in Vincent Place.